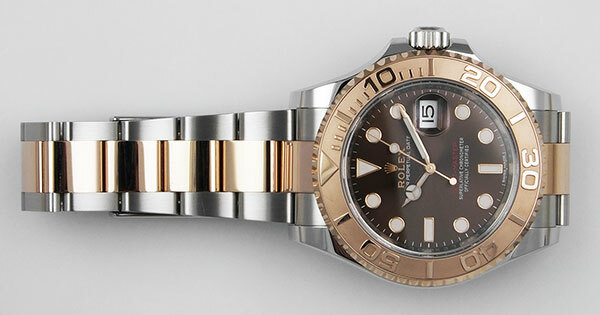 Gentleman's 18K pink gold & steel Rolex Oyster Perpetual Yacht-Master with gorgeous chocolate dial and matching 18KPG/SS 'Oyster' bracelet. 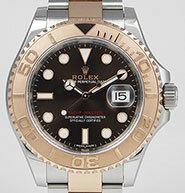 RRP: £11,000. 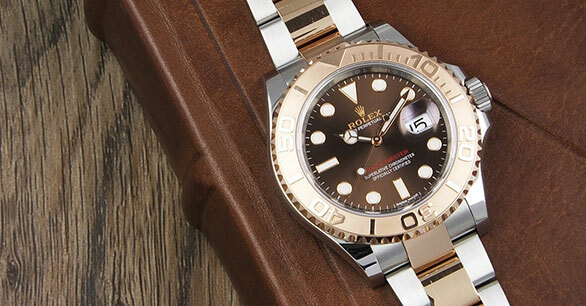 This is a stunning watch and almost 'as new'. 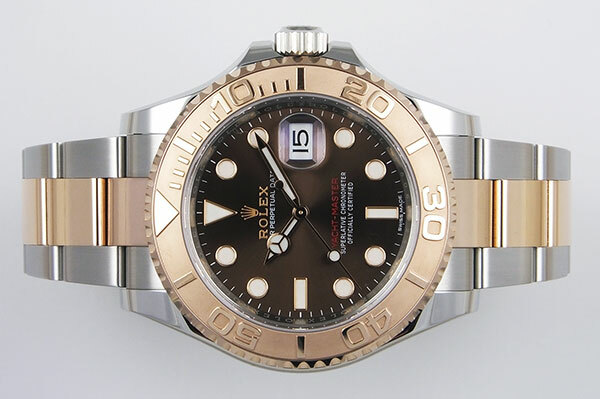 Stainless steel case is in superb original (unpolished) condition with 18K pink gold rotating bezel is in almost perfect condition with none of the all too common chips, scratches, etc. 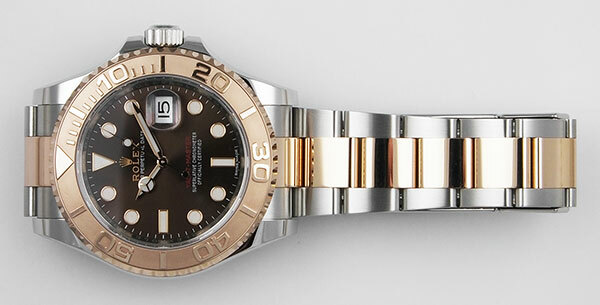 Watch is almost 'as new'. Rear cover also in mint condition with original sticker still in place. Case reference no: 116621. Serial no: 5066Dxxx. 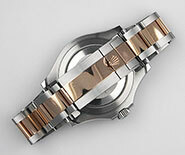 Case dimensions are 40mm in diameter (not including crown), 11.5mm thick and 47mm lug to lug. 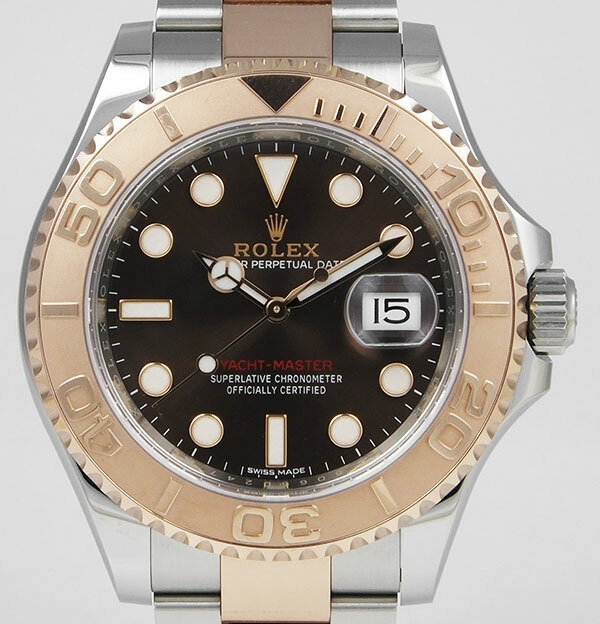 Stunningly attractive chocolate dial is simply gorgeous with applied pink gold Chromalight 'Maxi' markers and complementing pink gold 'Mercedes' hands. 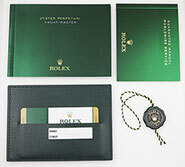 Dial is signed "Rolex Oyster Perpetual Date" with 'Yacht-Master' in red text and "Superlative Chronometer Officially Certified" with "Swiss Made" at 6 o'clock. Sapphire crystal is as new with no edge-chips or scratches of any kind. 18K pink gold & steel 'Oyster' bracelet is again in mint, almost 'as new' condition with ZERO stretch/play in the links. Bracelet will currently fit approx. 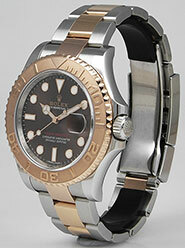 8.25" wrist or can be adjusted by removing or adding links (extra links can be provided at trade cost). Full retail-length bracelet with all links. 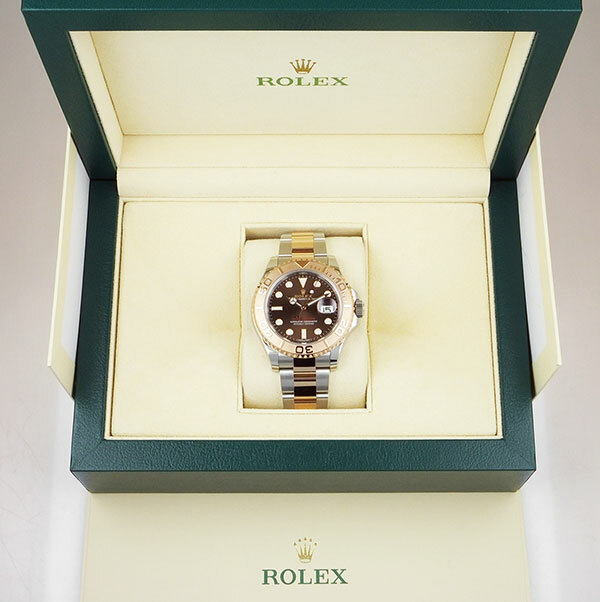 Automatic model 116621, 3135 (QuickSetDate) calibre Rolex movement in very fine condition. Running perfectly and remains under Rolex International warranty until 29/08/2023. 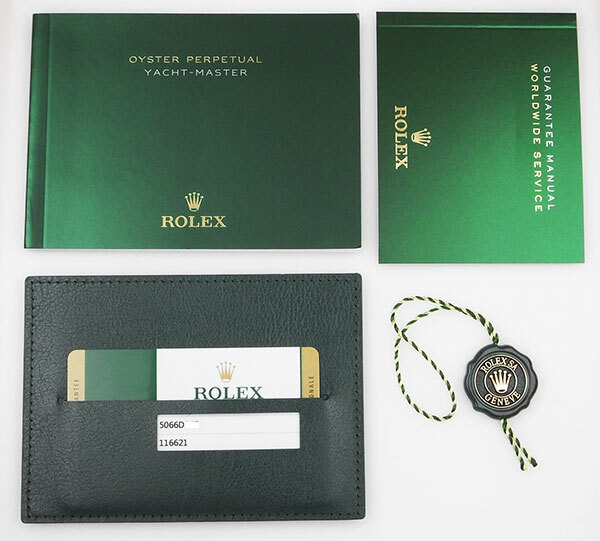 This watch comes complete with its original presentation box, outer cardboard box, hang-tag, leatherette wallet, service booklet, manual and original warranty card. 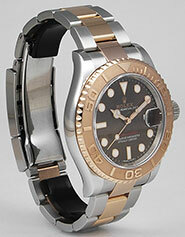 This is a UK sourced watch purchased from Rudell the Jewellers in Birmingham. 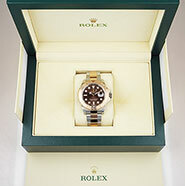 The watch is 100% genuine and rest assured, we give a lifetime guarantee on the authenticity of all the watches we sell.